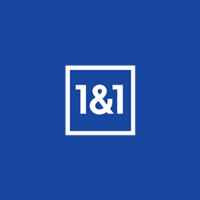 1&1 provides one of the best Web-Hosting services worldwide. Get the domain for your website and other many Web-Hosting services here! Get up to 200 GBP for buying or recommending through aklamio.